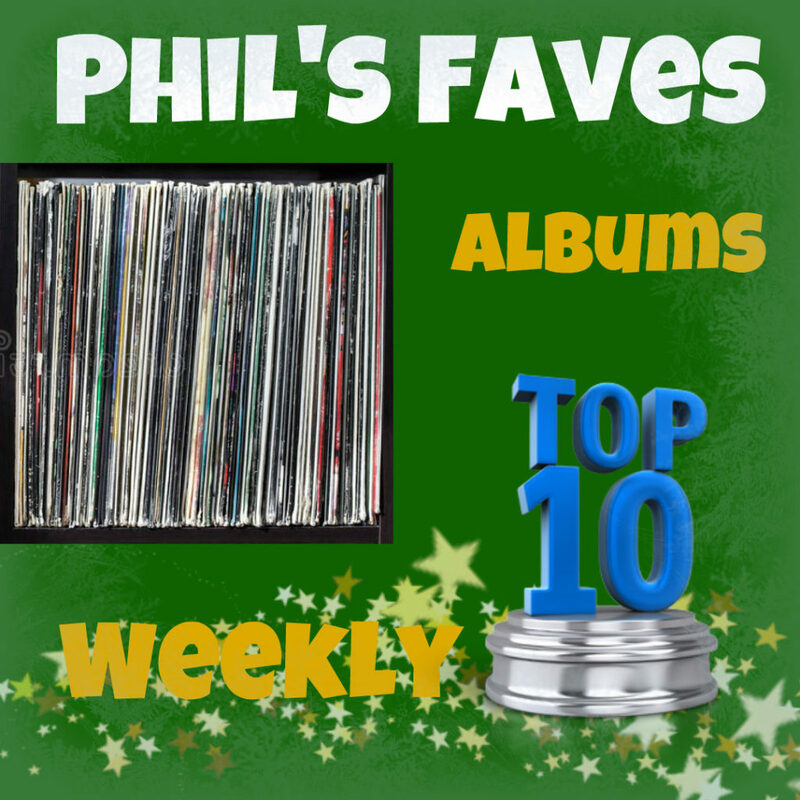 ← Unofficial Philby Best Albums of 2018, List 4!!! Third week’s the charm for Grant Maloy Smith and “Dust Bowl: American Stories”!!! This entry was posted in Uncategorized and tagged Altered Sweet: A Tribute to Matthew Sweet, Bar, Better a Fool Than Aloof, Birds Say, Carry Fire, Darlingside, Dust Bowl: American Stories, Elliot Schneider, Grant Maloy Smith, Joseph Veloz, Laura Rain and The Caesars, Offerings, Overgrowth, Robert Plant, Strawberry Heritage, The Empty Pockets, The Pandys, The Ten Cent Tour, Walk With Me. Bookmark the permalink.